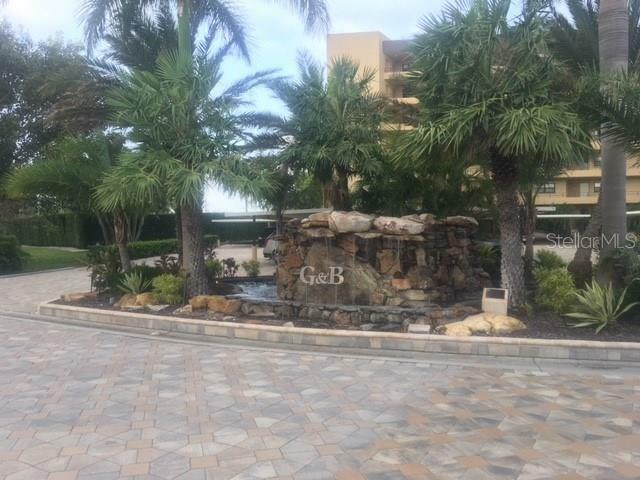 Ask a question about 5740 Midnight Pass Rd #201, or schedule a tour. 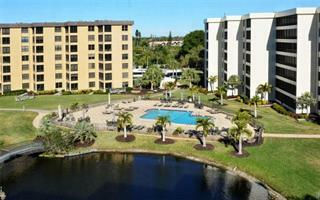 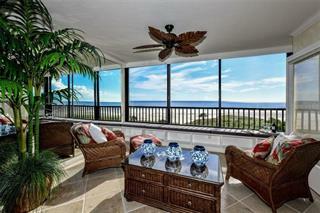 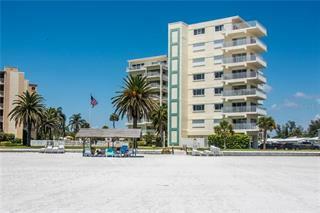 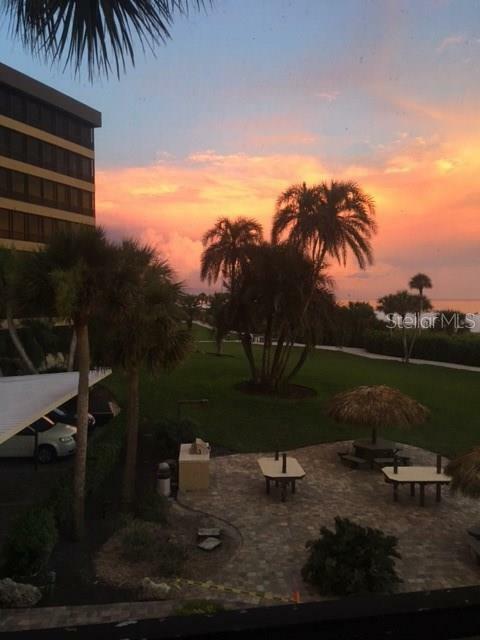 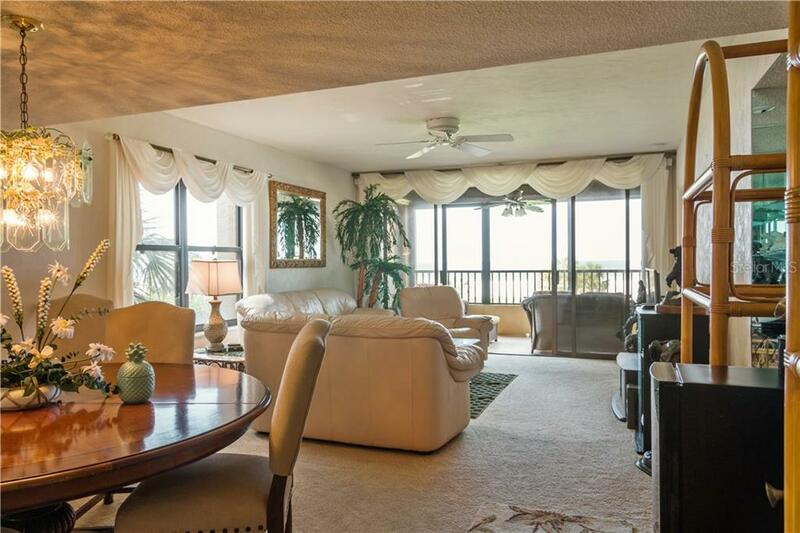 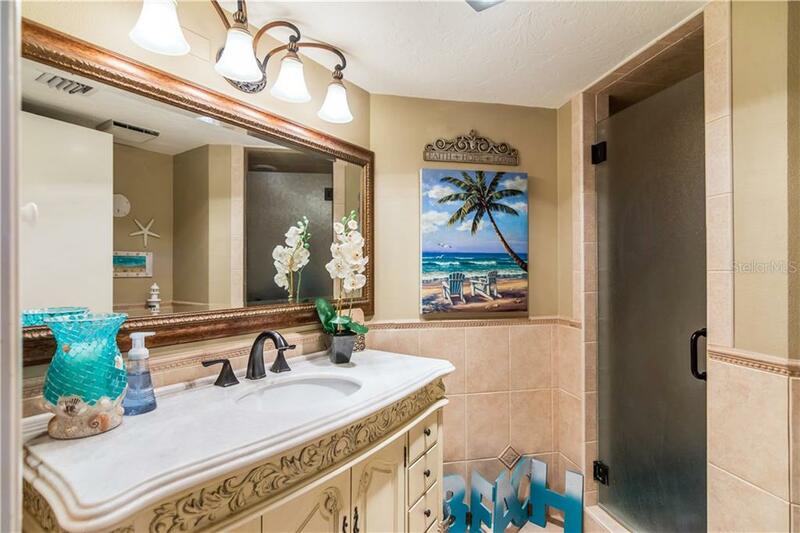 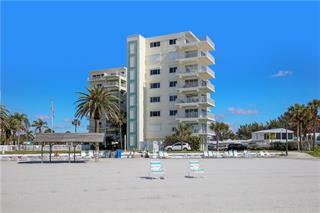 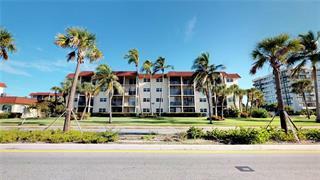 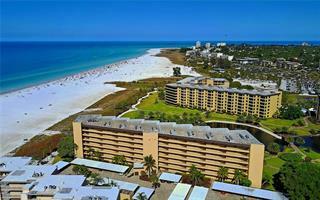 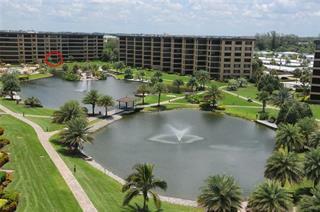 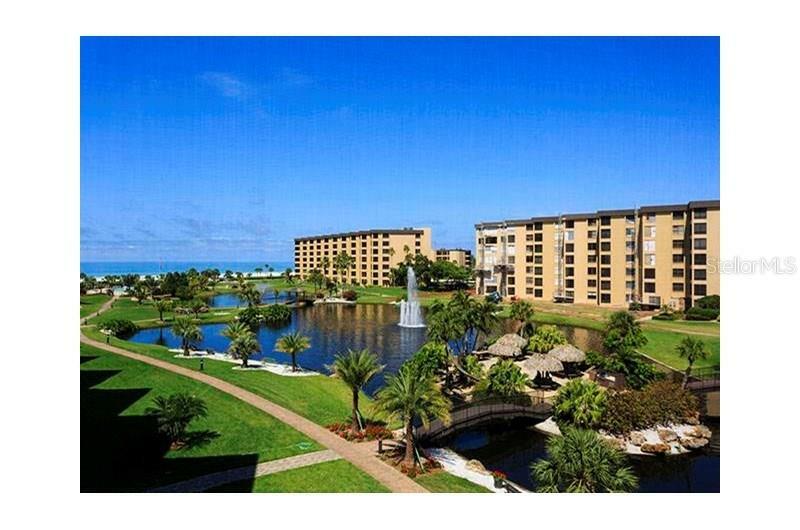 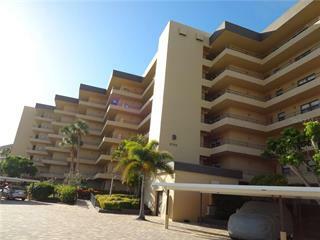 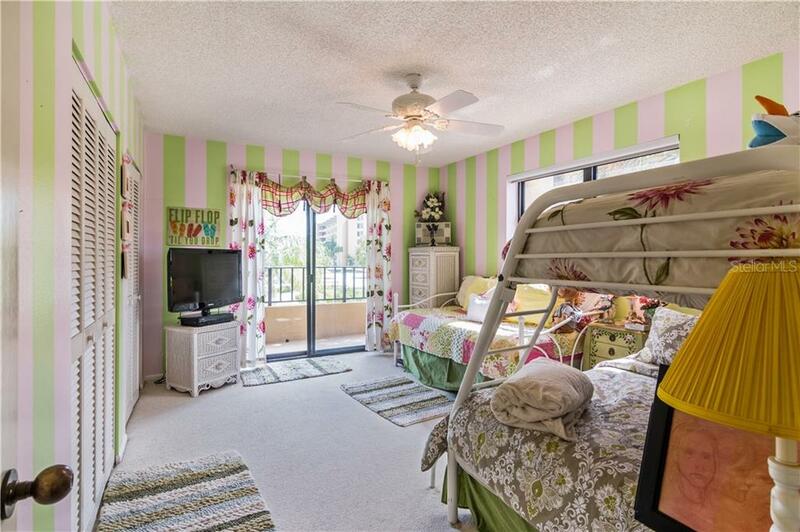 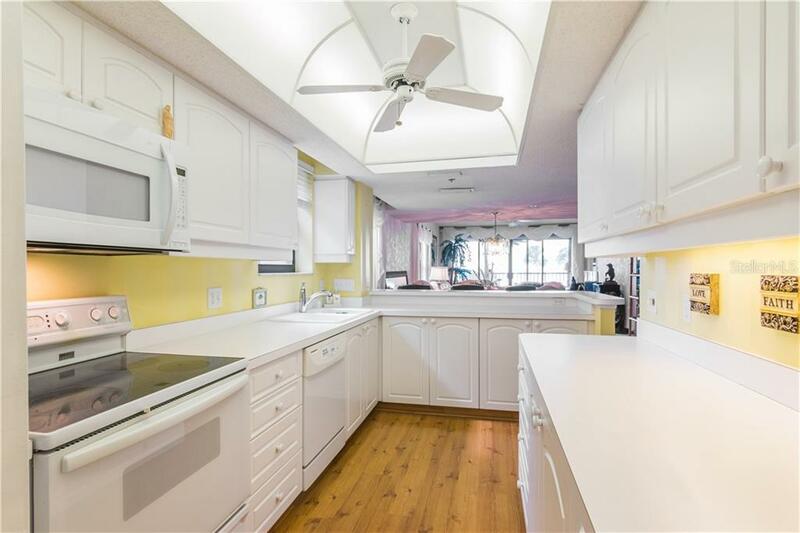 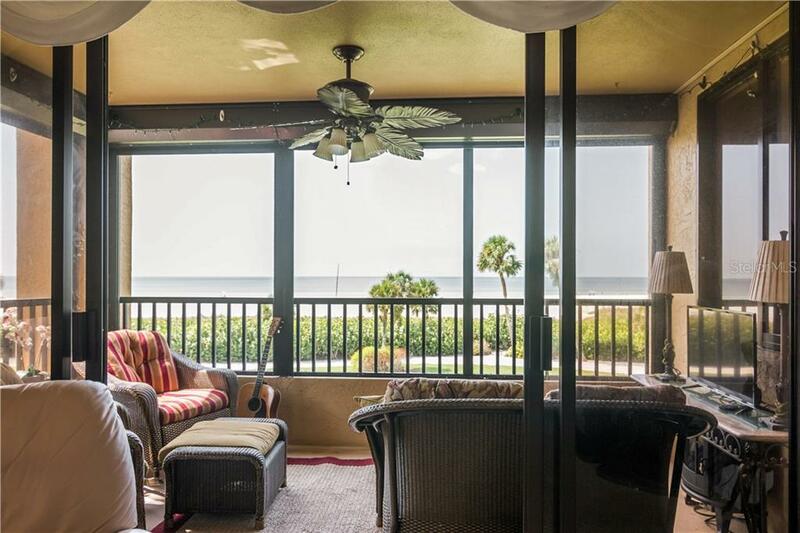 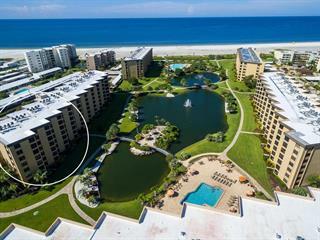 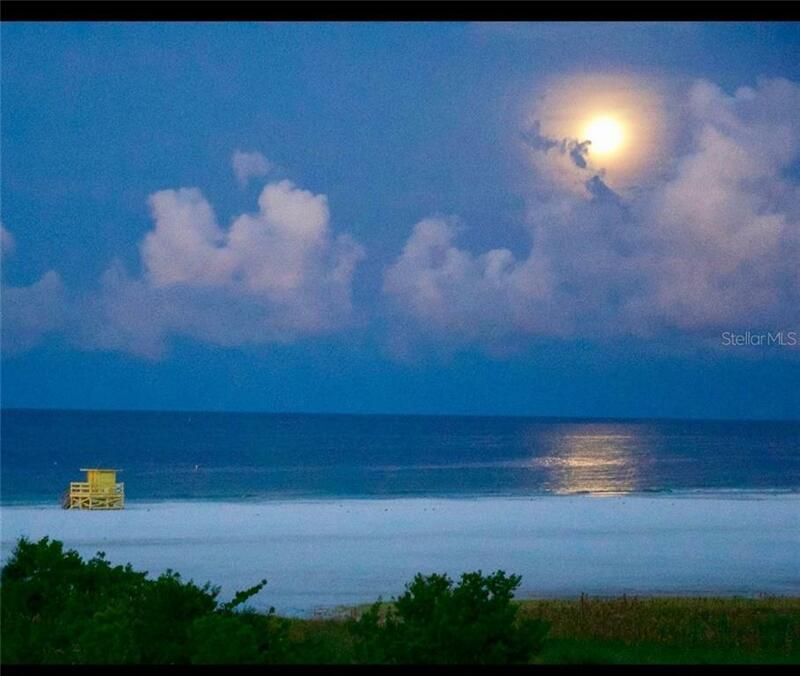 Welcome to Siesta Key...Gulf to Bay is a luxurious gated community on 30 acres of beach-front property. 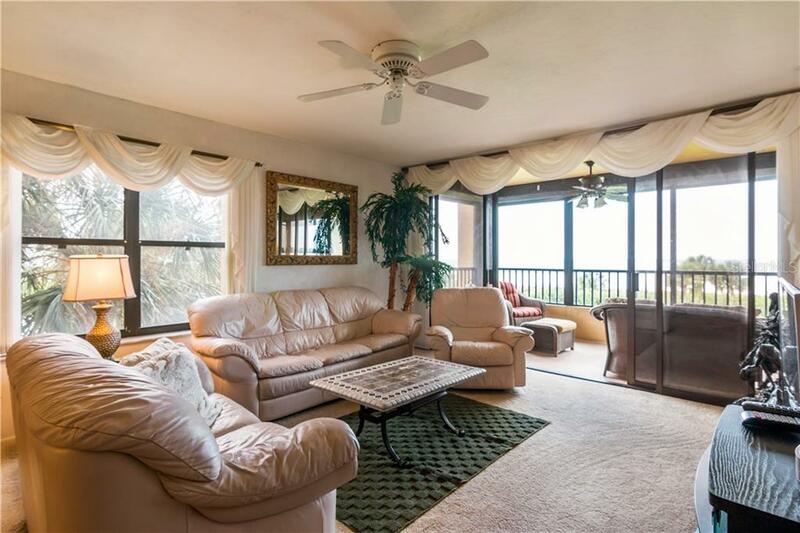 A rare opportunity for a 3 bedroom, 2 bath corner unit with balcony to sit and watch the surnrise and lanai to watch the most amazi... more.ng sunsets. 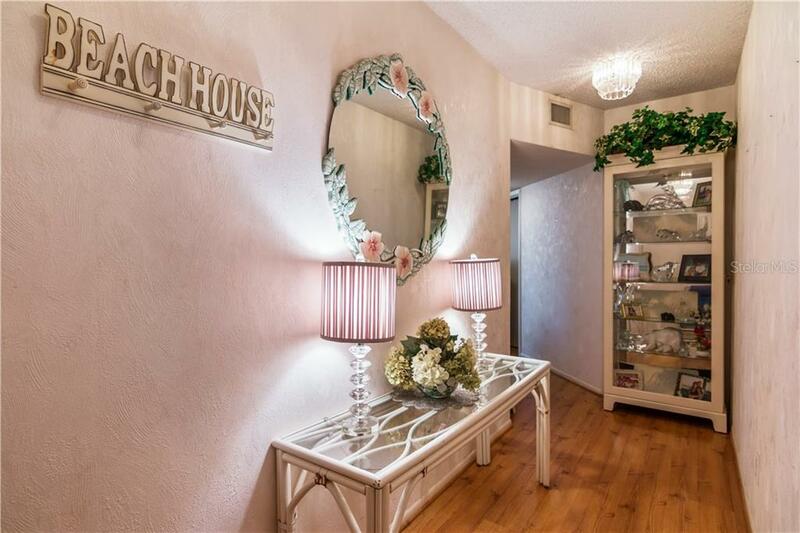 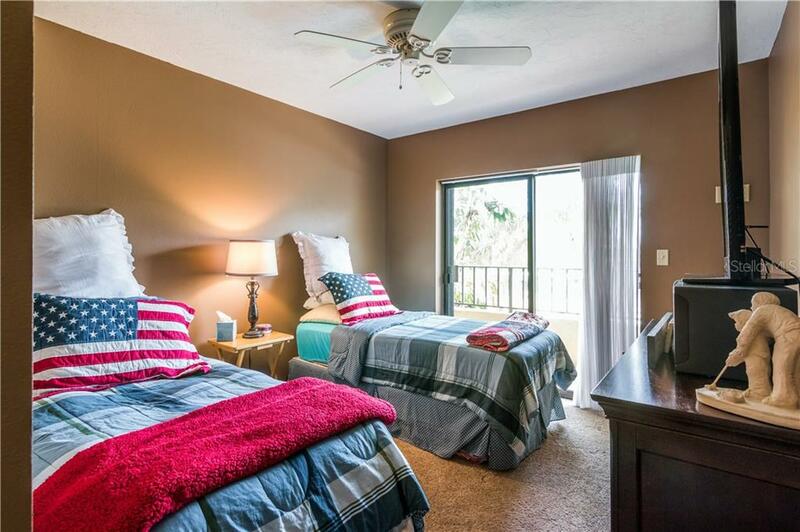 Amenities include 8 tennis courts, a fitness center with spa, racquetball and basketball courts, 3 heated pools and barbecue area with picnic tables. 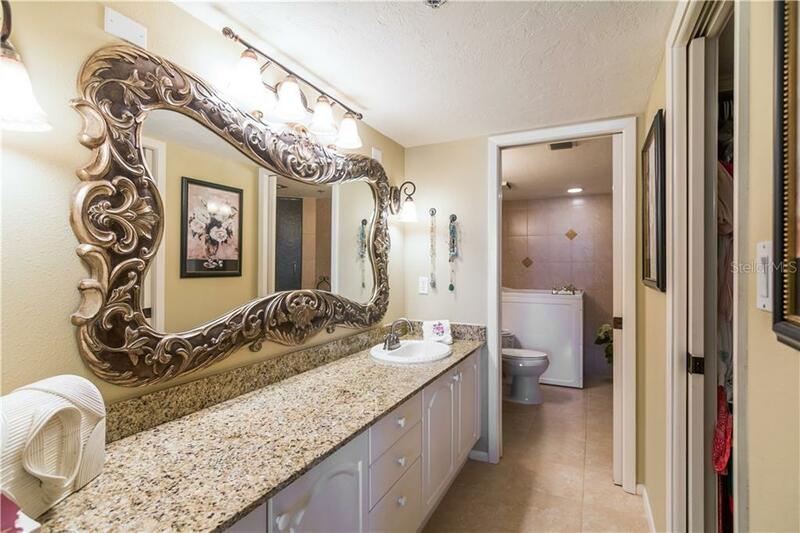 An opportunity you don't want to miss!